You gotta love it when a community of developers congregates around some exciting hardware. That's certainly what's happened with the Pebble smartwatch: it's been getting steadily more capable ever since its release, thanks in no small part to Android and watch app developers. 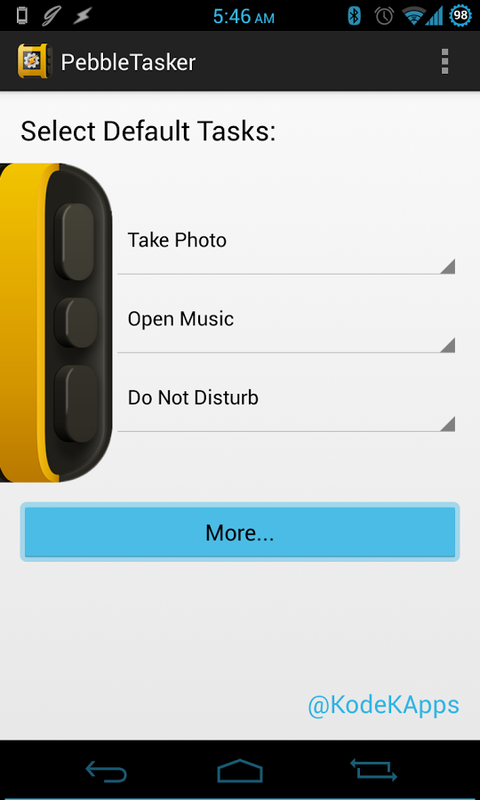 We've seen apps link the Pebble and the popular automaton engine Tasker before, but PebbleTasker (catchy!) does it better than anything else so far. 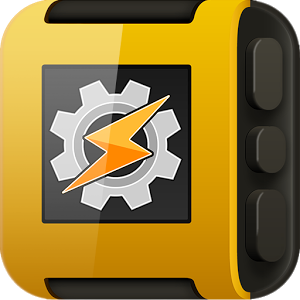 This go-between app will install a companion app on the Pebble and allow you to assign any three tasks you want to the top, select, and bottom buttons on the right edge of the watch. Any task is fair game - some examples include taking a photo as a remote shutter, putting the phone on silent, or changing the screen brightness. 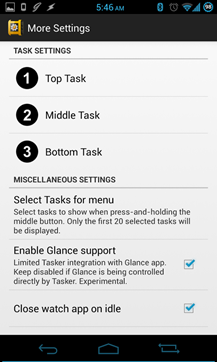 A touch-and-hold function on the top and bottom buttons add another two tasks. 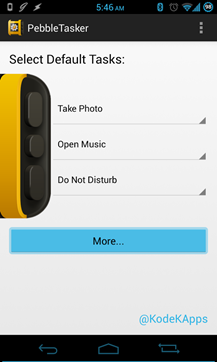 With a long-press of the menu button you can access as many as twenty tasks without touching your phone. 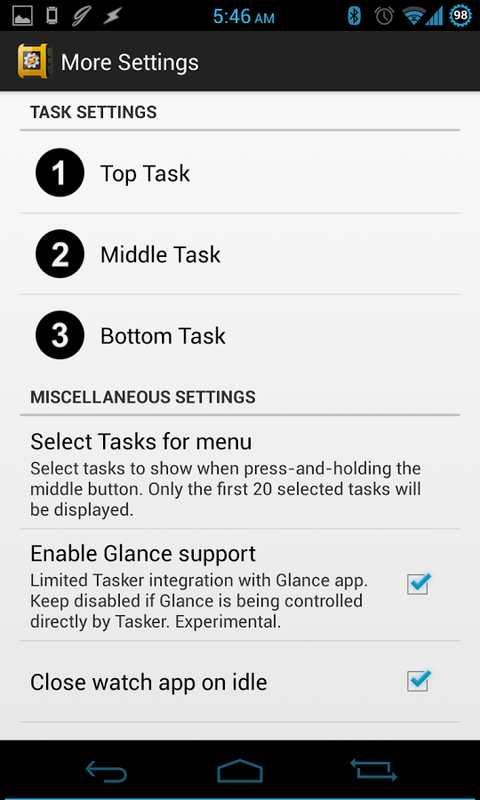 What's even more impressive is that you can dynamically change the available tasks based on a Tasker profile, so your watch display will adapt to the situations that Tasker detects or creates. 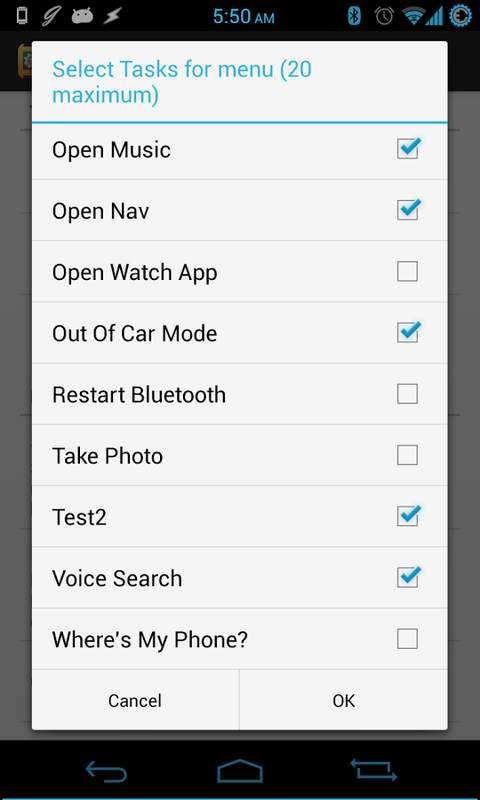 PebbleTasker is $1.99, which shouldn't bother anyone who's already a Tasker user. 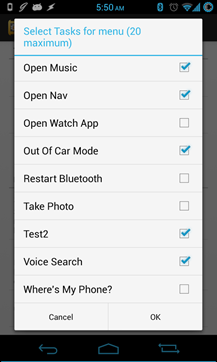 Tasker and the latest Pebble firmware are a prerequisite, and if you don't know your way around Tasker itself, you probably won't be able to get much out of the add-on. The app has received nearly perfect scores and the developer has been steadily adding features since PebbleTasker's release, so expect more good stuff to come.